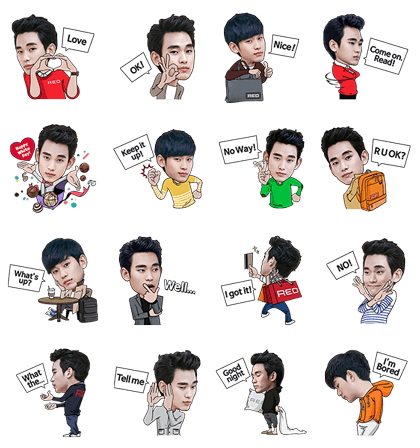 http://www.line-stickers.com/ – Kim Soo-Hyun: RED Series Line Sticker | Dreamy Korean superstar Kim Soo-Hyun is now on LINE! Download the Kim Soo-Hyun RED stickers for a chance to win a Samsonite backpack from the new collection. 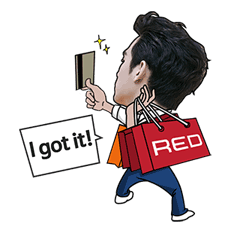 Friend LINE luckychance’s official account to get Kim Soo-Hyun: RED Series sticker set!